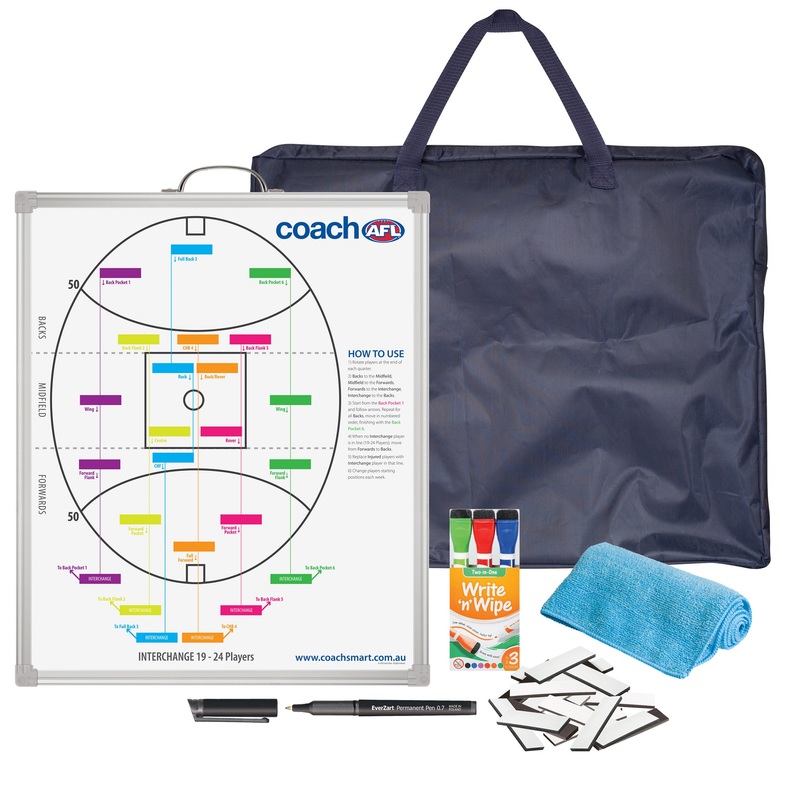 Buy Your CoachSmart WhiteBoard Now! 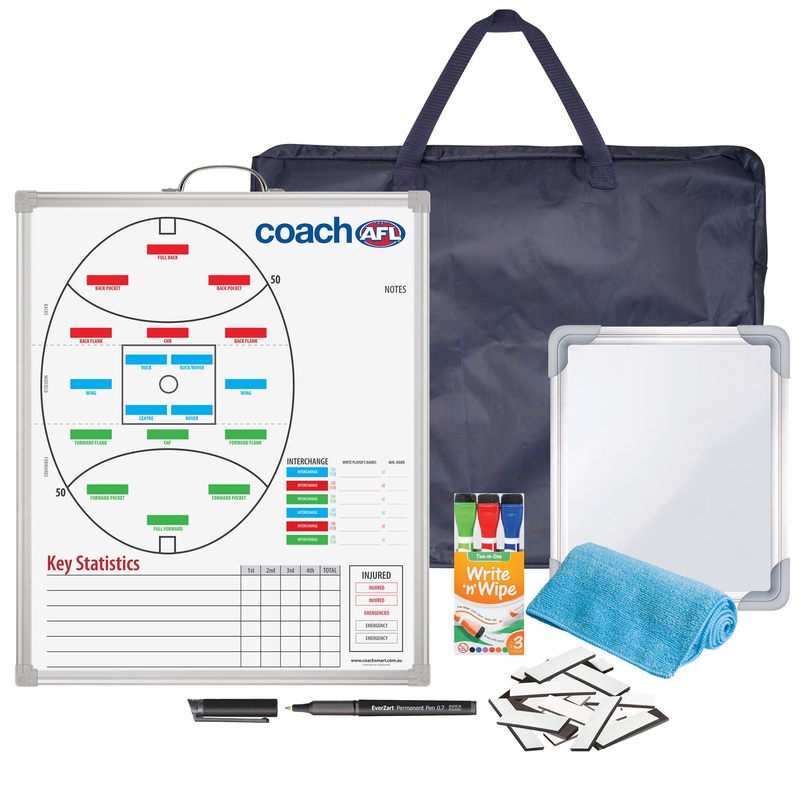 CoachSmart and CoachAFL have partnered together to provide accredited coaches with quality whiteboards for coaches to use on game day. The range of boards include a 'Development' board specifically designed for Junior Football to give all players an equal go, whilst the 'Advanced' and Advanced PLUS' have been developed for Coaches of Youth & Senior Teams. If you or your club wish to order multiple boards, please contact the CoachSmart Team - Email: orders@coachsmart.com.au Phone: 1300 578 744. 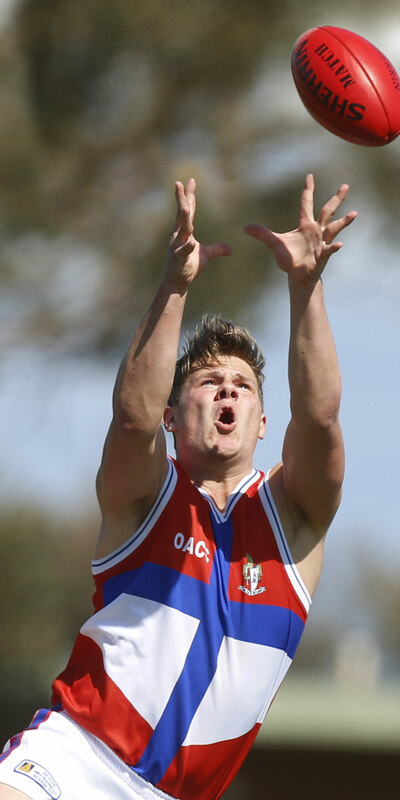 When contacting, please note that you saw the boards advertised on the CoachAFL platform to receive the advertised price. 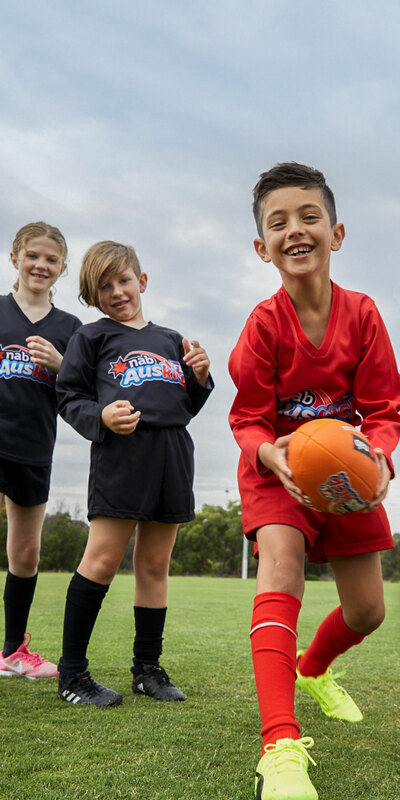 CoachSmart and CoachAFL have developed a junior coaching board that will create a positive environment for everyone by helping all junior coaches adhere to their signed AFL Coaches Code of Conduct. The 'Development' Board promotes fairness and gives first priority to player development at all times. A Must-Have for ALL Junior Coaches!!! 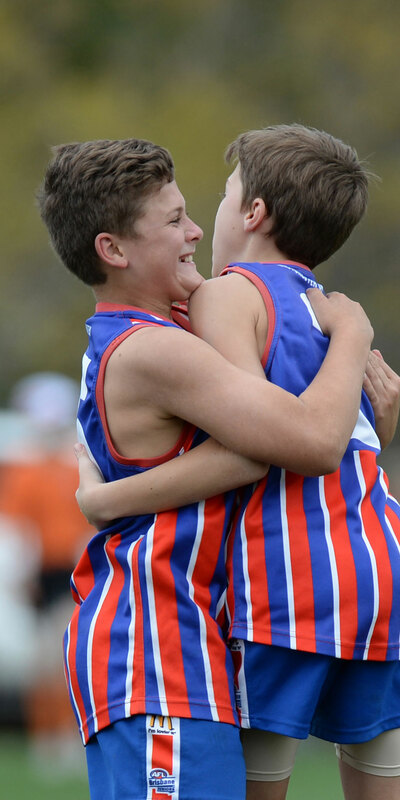 Coachsmart and CoachAFL have developed a youth and senior coaching board that will accelerate player learning and reduce the preparation time for coaches by setting out an easy to understand structure for a game plan. A Must-Have for youth coaches! 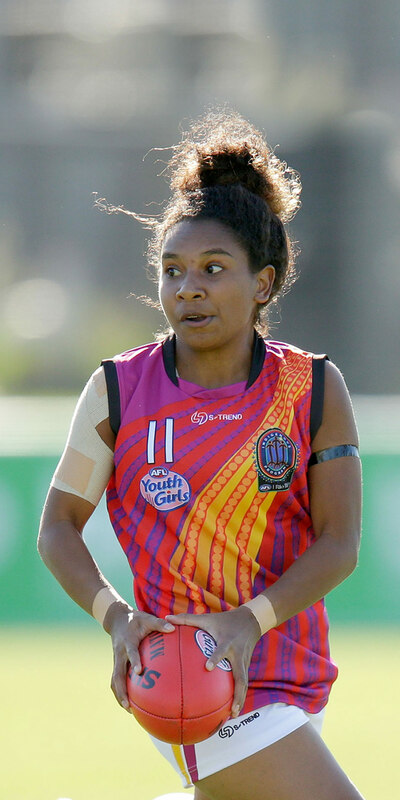 CoachSmart and CoachAFL have developed a senior coaching board that will accelerate player learning and reduce the preparation time for coaches by setting out an easy to understand structure for a game plan. A Must-Have for senior coaches!